I’m thrilled to be the featured blogger for Operation In Touch for the month of November. (Thrilled is an understatement, really.) After all, November is actually my favorite month of the entire year. Over on Operation In Touch, I’m sharing 11 ways that anyone (military, civilians, anyone!) 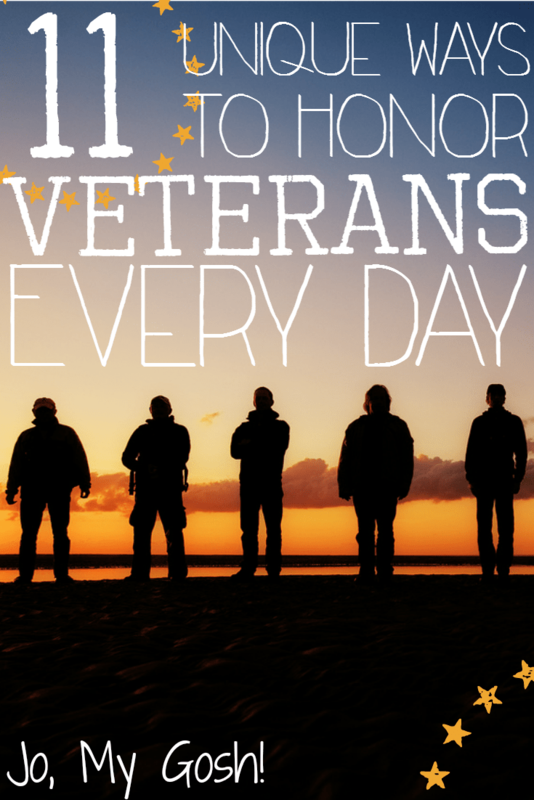 can honor vets at any time of the year, not just for Veteran’s Day. I’d love if you’d take a peek, read it, share it (I’ll love you forever! ), and let me know what you think! Jump over and read it here!